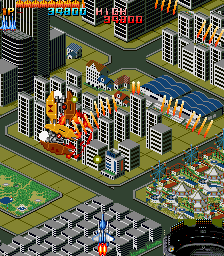 A lot of people stick with version 0.106 because they consider the video system rewrite that happened during the following update cycle to have been a very bad thing (it wasn’t, but…). 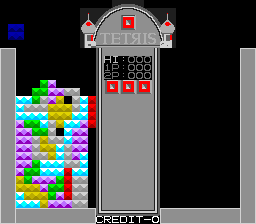 The write-up for this year is therefore split into two sections, one showing progress before that version, and another showing progress after it, to help show (when combined with all the other updates) what people who have stuck with 0.106 are missing out on. 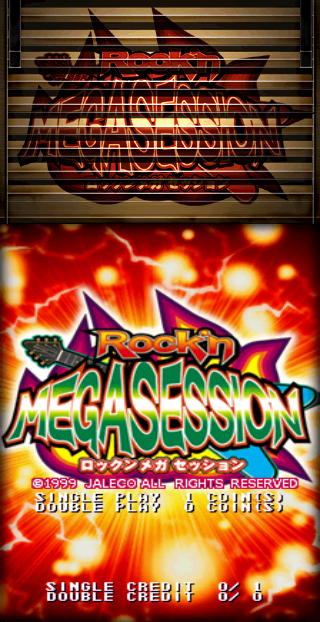 While there isn’t really a great deal of note from 2006 after the rewrite, the years to follow were certainly interesting. 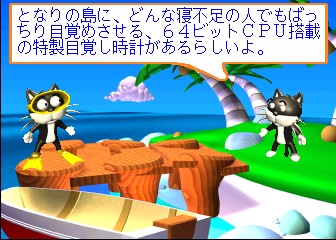 In 2005 the Deco 156 CPU was decrypted, getting the drivers all working took a little longer so 2006 saw the tail end of that work. 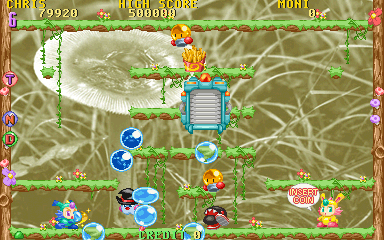 The Afega hardware had always seemed mysteriously like the NMK hardware, but until 2006 no game appeared to be a direct copy of an NMK game. 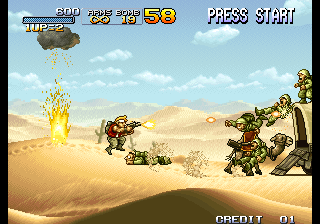 2006 saw the discovery of Twin Action, an early Afega game and the clearest link yet to explain the hardware choices because Twin Action unlike the games we’d previously found, was nothing but a reskin of NMK title US AAF Mustang. 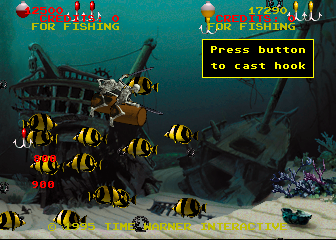 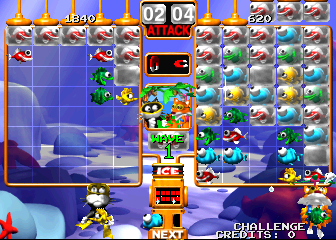 Most Poke Champ boards are marked ‘Sea Hunter Penguin’ for reasons I don’t understand, however, there was actually a game called Sea Hunter Penguin, on completely different hardware (a clone of Dynax framebuffer + blitter hardware) It’s an exceedingly bad rip-off of Ponpoko. 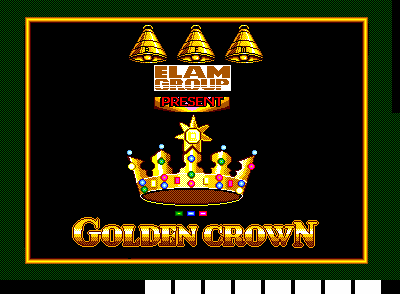 Unfortunately the Colour PROM was damaged during dumping, and we’ve never seen another one, so colours of the images between rounds are incorrect. 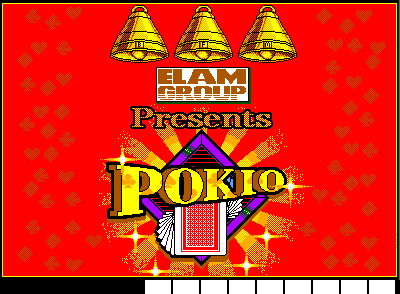 Part of me wonders if there is a gambling game hidden in here somewhere although the game does seem a little too well structured for that. 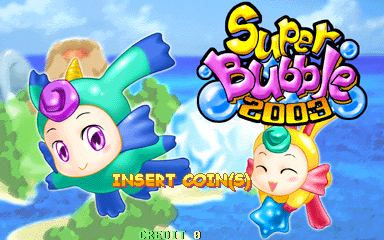 By 2006 we’d been aware for a while that many Korean games used the Tumble Pop codebase as a starting point and Pang Pang was no exception to this. 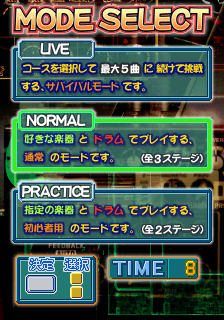 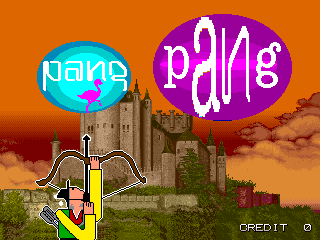 Maybe in a nod to how absurd this practice was and the kind of frankengame it produced Pang Pang ends each level with a ‘How Ridiculous’ message. 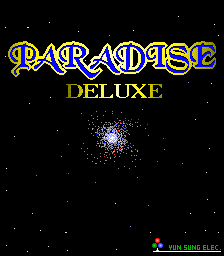 Considering the game doesn’t seem entirely sure if it wants to be Tumble Pop, Bubble Bobble or a simple platform based shoot ’em up, that’s quite fitting. 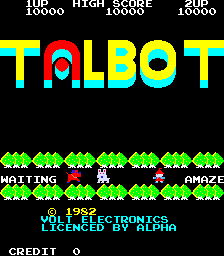 Unfortunately like many of the Tumble Pop bootlegs this one used a PIC as a replacement for the Sound CPU, so sounds had to be simulated, as a result the tunes that get played on each level are likely to be wrong although having ‘We Wish You A Merry Christmas’ blazing out your speakers does add to the ridiculousness of the whole thing. 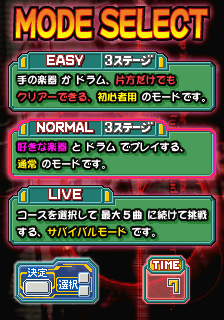 It seems the people who hacked the game also removed the ability to select the World you play, but left the message telling you to select one in. 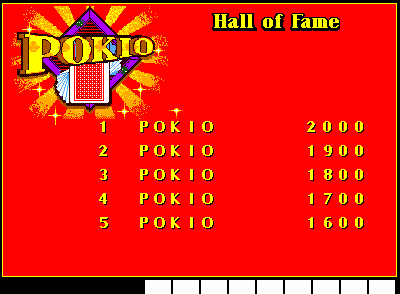 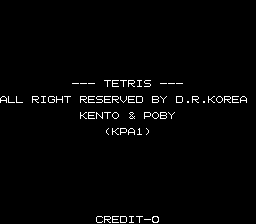 A Korean version of Tetris showed up, strings in the ROM were a dead giveaway that this one was running on Arkanoid-like hardware because the original Taito Arkanoid copyrights were still in the ROM. 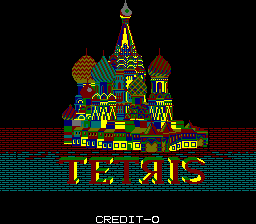 While the game bears no resemblance to Arkanoid I guess some common routines were reused and a new game built on top of it, the game is of course just plain Tetris, although I’m not 100% convinced the pieces you get are random, it could just be me, but it seems a bad offender for not giving you what you need! 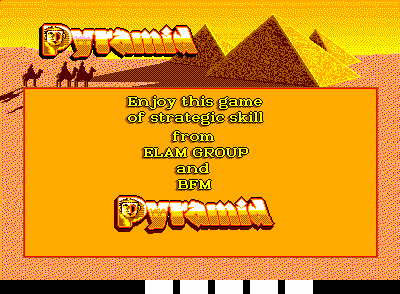 Following on from the merging in of some AGEMAME drivers in 2005 we saw further drivers added from that source, including one for the Adder 2 video games driven by the BFM Scorpion 2 platform. 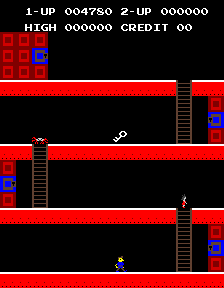 The other Scorpion 2 games weren’t included at this point because they were non-video, a realm which MAME had not yet explored at this point, but the video games fit neatly with the rest. 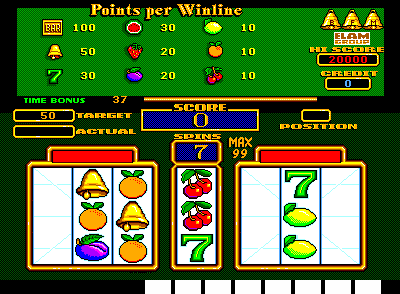 In truth many of them are skill based games without payouts so could have been added even with the ‘no gambling games’ rule in place, I guess it just goes to show what confusion you get when rules to exclude certain types of systems are in place. 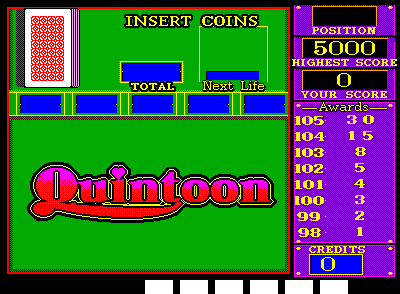 This version of Quintoon was aimed at the UK market, it includes payout and thus lacks scores, it’s an actual Gambling game. 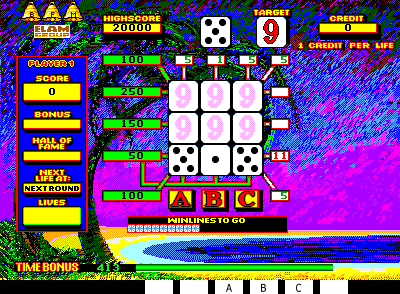 The version created for the Dutch market is a difference piece of code, has more bare-bones presentation and no payout facility, you play for score only. 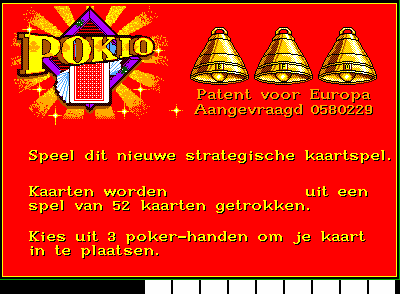 and yet another Belgian variation sees you playing for Tokens instead. 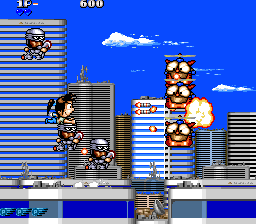 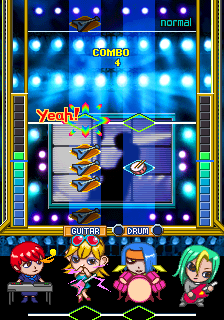 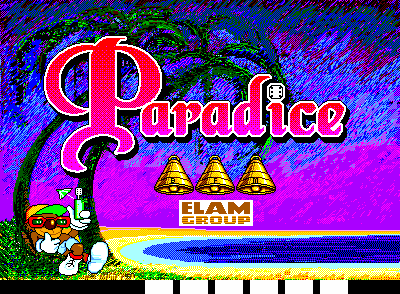 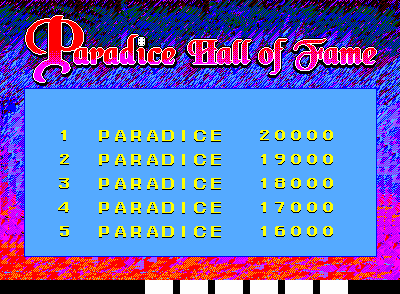 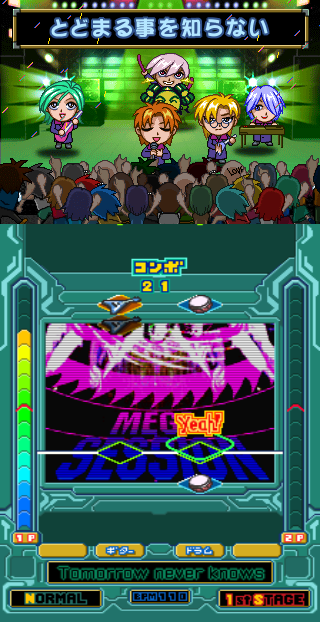 Paradice (above) was a novelty ‘skill’ game, Paradise Deluxe is the result of Korean developer Yun Sung being given the task of creating a Gals Panic rip-off. 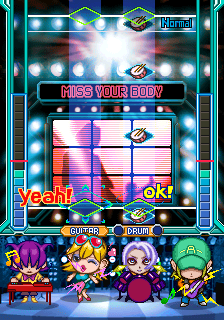 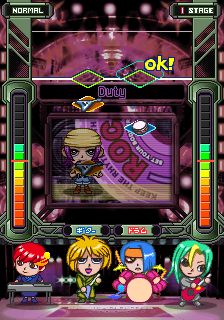 In this case the gameplay seems more heavily based on the later Gals Panic games, you start with a small rectangle uncovered and can’t connect to the edges of the screen at all. 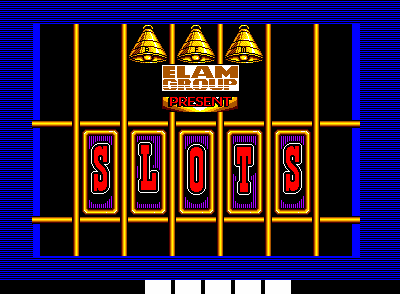 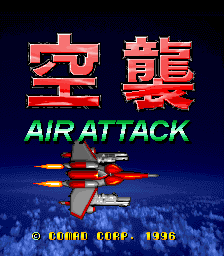 For a long time people had been distributing MAME builds with no purpose other than to add the ‘newer than officially supported’ NeoGeo games, these were annoying because they were often badly compiled builds with other undisclosed hacks included. 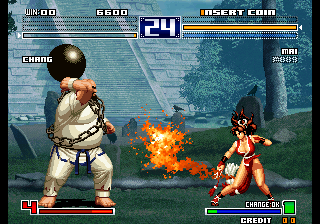 In order to keep things properly documented but still distanced from actual releases MAME was enforcing a rule of roughly 3 years from release before inclusion at the time so 2006 saw the final batch of official NeoGeo games included, even if people had been running them for 3 years prior in the hacked builds. 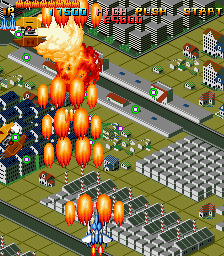 More New NeoGeo games would be released later, but by 3rd parties and apparently of much less interest to those plaguing the scene with 0-day dumps. 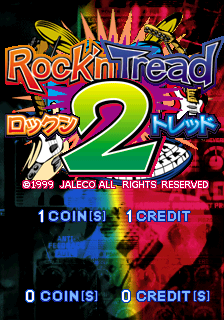 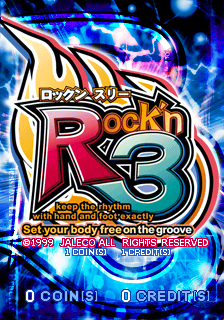 The Rock’n’Tread series from Jaleco was another one to finally be enabled in 2006. 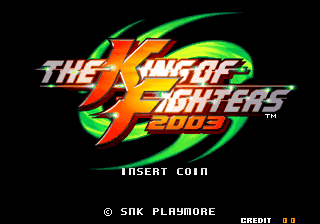 The actual driver was much older, but for some reason had been excluded from MAME for reasons unknown, maybe because the dumps were of an unknown quality. 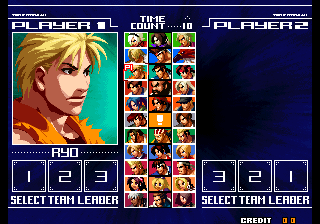 In 2006 a set of bootleg boards turned up, the data matched the existing sets, and the driver was officially added. 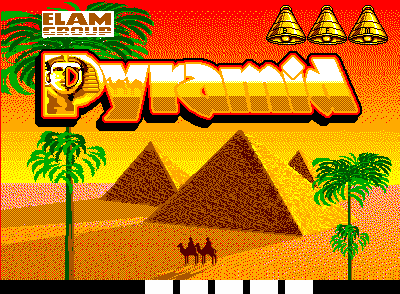 Sometimes bootleggers hacked up games and presented them as sequels when in reality they were not. 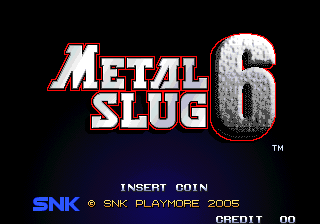 One of the most famous cases of this is the Metal Slug 6 NeoGeo cartridge, the game is actually just a hacked up copy of Metal Slug 3 with the levels reordered, overpowered weapons and a fake 2005 SNK Playmore copyright. 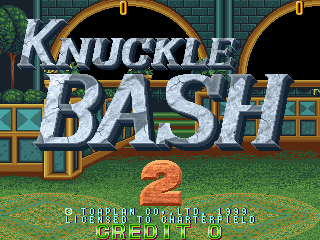 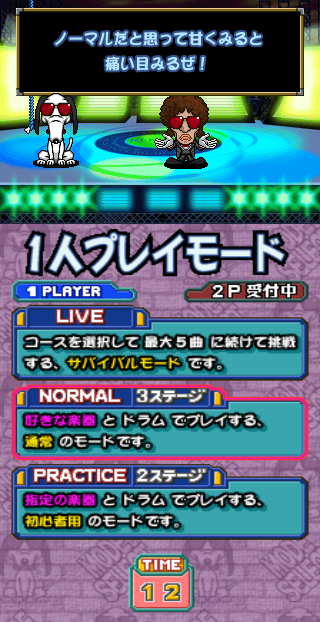 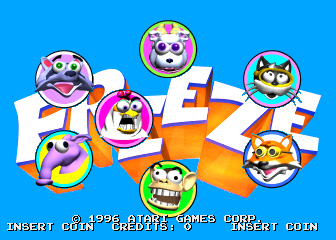 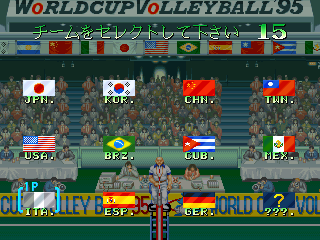 Toaplan’s Knuckle Bash also received similar treatment sporting a 1999 release date, and ‘2’ pasted onto the title screen. 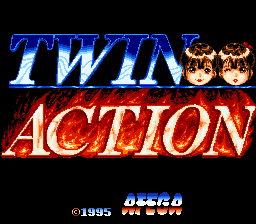 This was a slightly more interesting bootleg because at the time the sound in the original game wasn’t emulated, and the bootleg had different (but inferior) sound hardware, meaning this set actually ran with some music and SFX, but the actual game is not a real sequel at all. 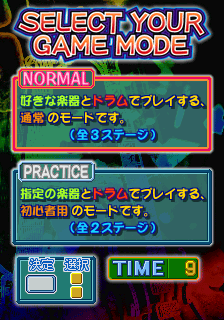 Sometimes games get promoted to working state a little too early, usually this is harmless, and once we notice a game has *never* actually worked properly (due to game breaking bugs) we flip the flag back to NOT WORKING and be done with it. 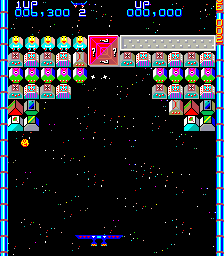 Back in 2006 the IGS game ‘Puzzle Star’ was one such case. 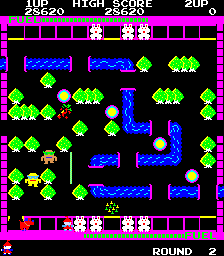 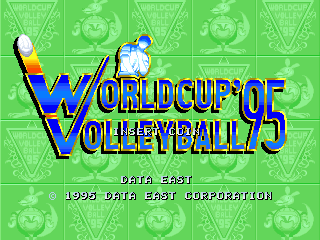 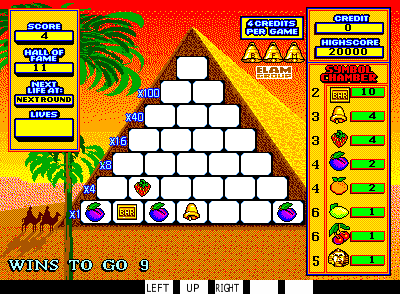 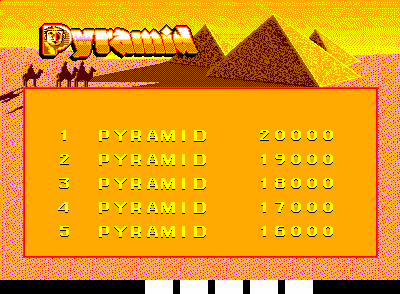 A protection simulation was submitted, allowing the game to be played, and brief testing seemed to indicate it worked, however more extensive testing revealed the game was not playable beyond the first world, the levels became impossible to complete. 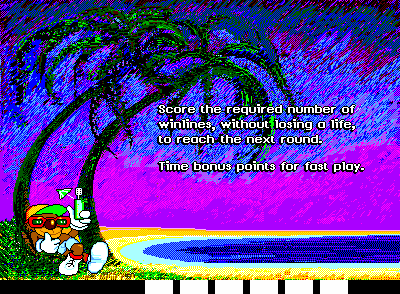 Naturally once this was known the game was reverted back to non-working state. 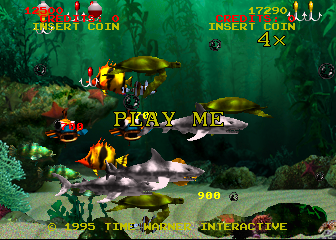 That should have been the end of it, however this case is worthy of mention because the versions it happened in were the ones that later ended up being used for a number of MAME based bootleg arcade machines (The Happy Fish / Blue Elf type devices) and as a result the broken emulation of Puzzle Star was included in them, and advertised as one of the games included, so anybody playing it on such a board in an arcade will experience the broken emulation in an arcade. 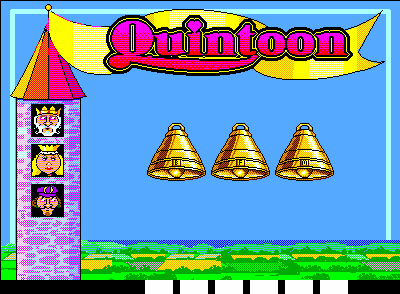 It’s not the worst thing about those boards, the awful performance of many of the included titles shows how little QA work went into them, but it’s definitely a talking point. 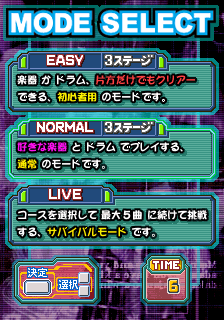 As mentioned, the update for this year has been split into two sections. 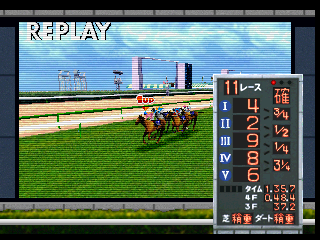 0.107 was the first non ‘u’ version with the new video system, and therefore the first exposure a lot of users had to it. 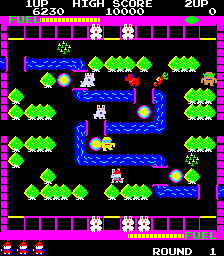 Board conversion kits were sold to breathe new life into old PCBs, providing a cheap way for operators to upgrade stale games to something more appealing. 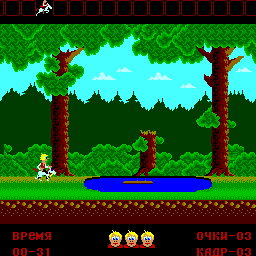 UK based Zilec were one of a number of companies providing such services, providing new games for a variety of popular titles. 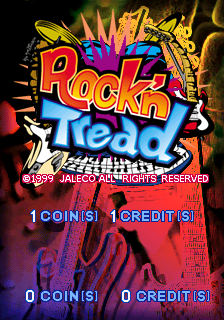 Not all of these kits were of a high quality, their game Reaktor for example is a conversion of Konami’s classic Track ‘n’ Field, and while it undoubtedly does provide a new experience it’s very difficult to argue that Reaktor is in any way a better game than Track ‘n’ Field. 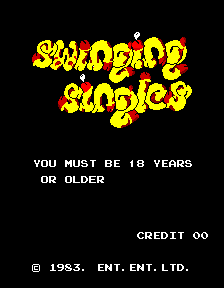 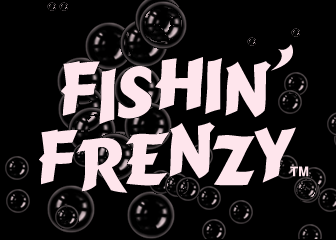 Some games are just plain crude, trying to find positive adjectives to describe Swinging Singles is no easy task. 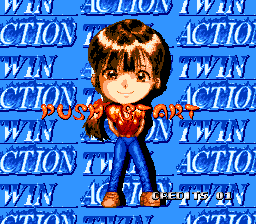 For the most part I’ve censored images on this blog, but the title screen, formed from male genitalia is just so hilariously bad it’s not even worth censoring. 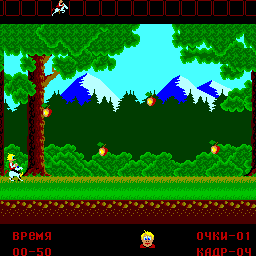 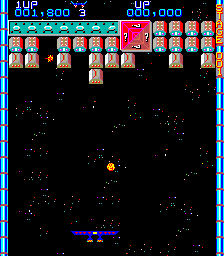 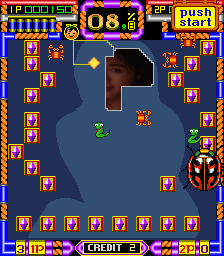 One of the more unique Hyperstone based platforms was the one from Limenko, featuring a 3rd family of video hardware with variable sized, non-tile based sprites. Like many platforms of the period it uses the QS1000 which at the time was not emulated, so these title ran silent until several years later. 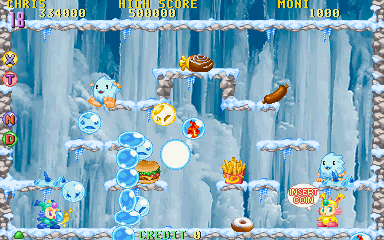 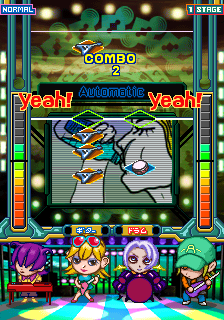 Super Bubble 2003 is obviously an attempt to create a modern Bubble Bobble style game. 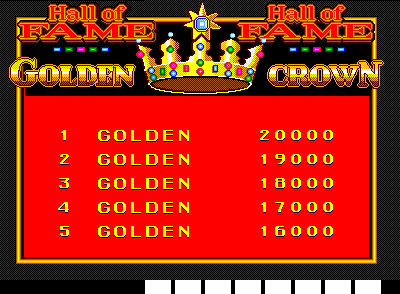 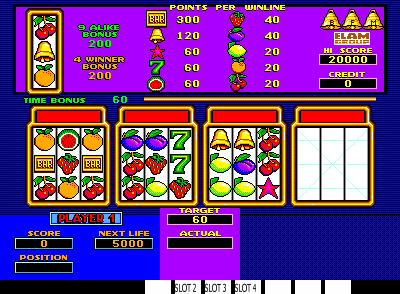 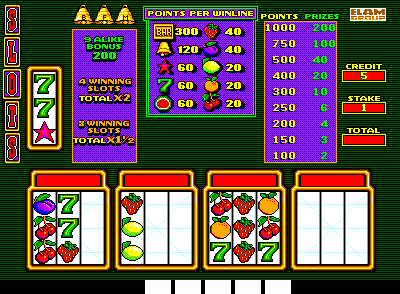 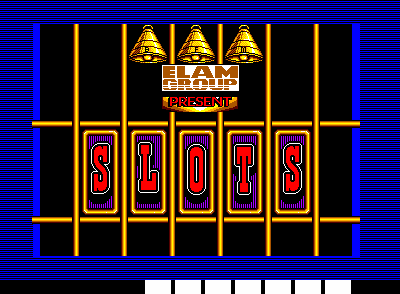 I did an article recently on improvements to the Midas platform, but it was in 2006 it first made an appearance in MAME. 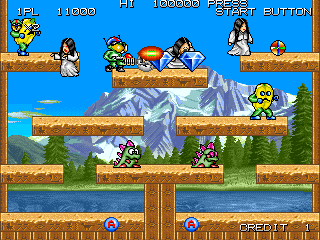 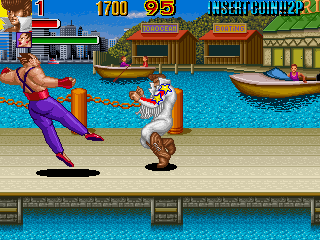 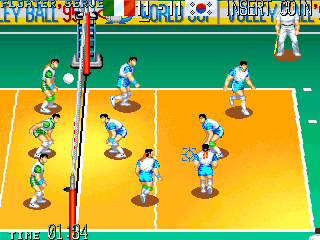 A large amount of Korean hardware is cloned from other more popular hardware (often Tumble Pop style hardware) but the Midas hardware represented something more ambitious, a clone of the NeoGeo platform but with video hardware capable of outputting tiles and sprites with a greater colour depth than the original NeoGeo. 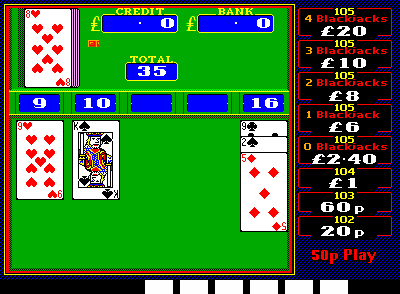 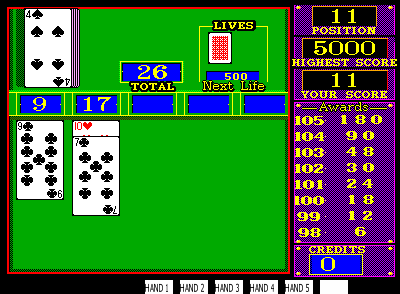 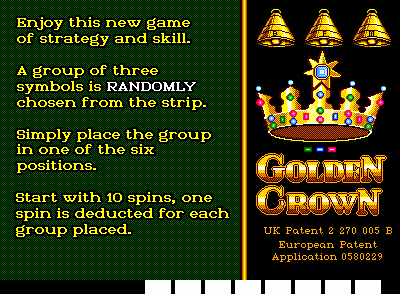 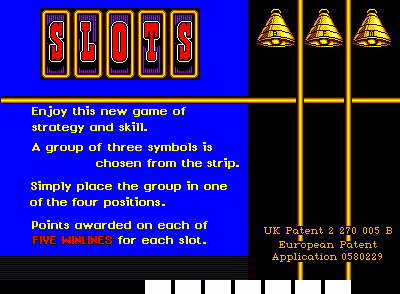 The only dumped game at the time was Live Quiz Show, probably not the best demonstration of the extended capabilities. 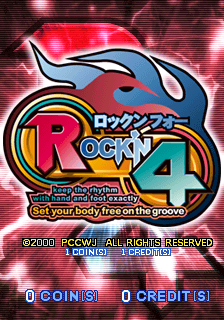 Konami System 573 is one many people were asking about because it’s the platform on which Konami’s Dance Dance Revolution games run. 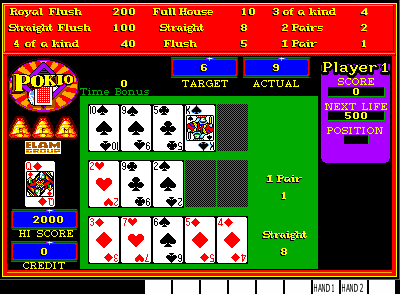 There are different versions of the platform however, and while 2006 saw progress on one variant (the Analog version) there was no real progress on the Digital System, which to this day (August 2014) remains unemulated. 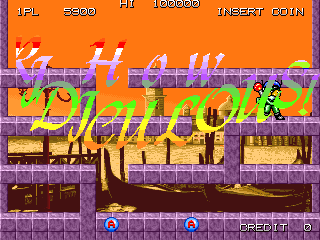 The hardware is yet another Playstation based platform with various levels of security and some annoying complexity in setting up the games. 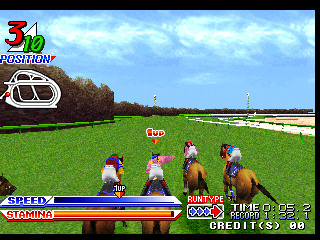 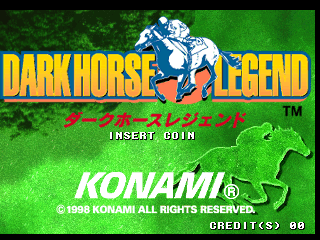 Dark Horse Legend is one game that was promoted to working state, not to be confused with Dark Horse, a bootleg of Seta’s Jockey Club 2.